Many members of our congregation belong to groups which all contribute to the life of the church. These groups can be practical – The Friends of St Mary’s, The Churchyard Group, The Flower Team, sociable – the Golden Girls and Good Companions, and musical – our magnificent Bellringers Group. All the groups welcome new members and you can find out about each of them by clicking the pictures below. 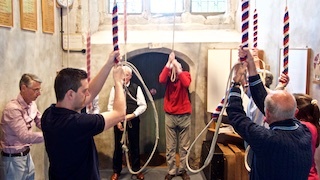 Find out more about our Bellringing group. How to join, when to listen or how to arrange ringing for a special occasion. 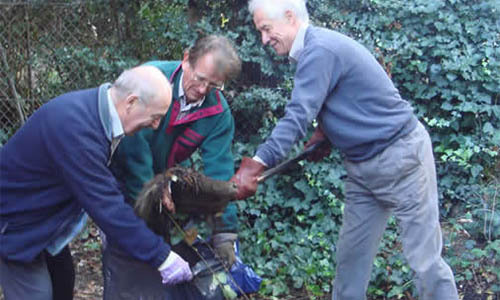 These two groups of volunteers help maintain the churchyard and also provide help and information to visitors to the church. This team meets weekly on a Friday to arrange flowers for the church, and they also do all the floral decorations for Weddings and Funerals at St Mary’s. 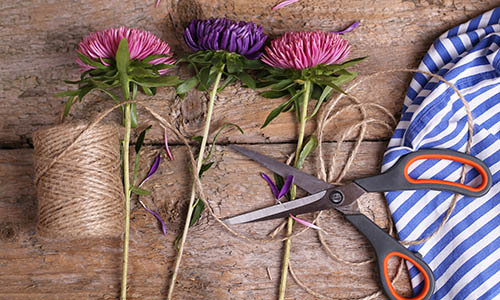 New members who have floral arranging ability are always welcome. 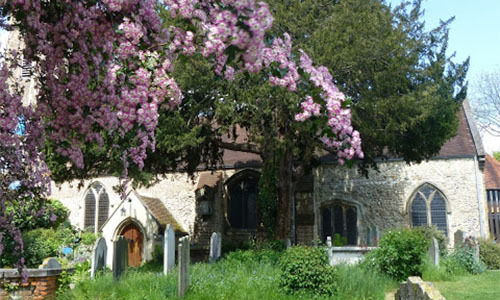 We raise awareness of St Mary’s and raise funds for its upkeep and renovation. 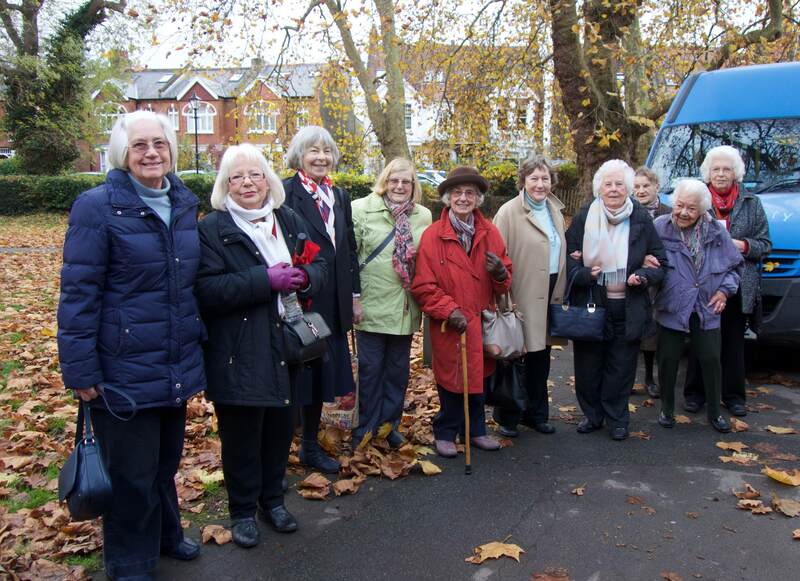 A social group for retired and senior lady members of St Mary’s church and the community. The Good Companions is a social group for men who have retired, are partially retired or who work from home. 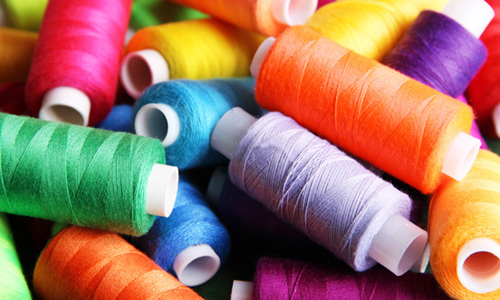 An opportunity to sew or knit together. The Choir offers children from 7-14 a fantastic opportunity to sing and appreciate music. 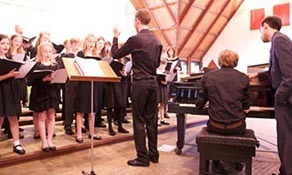 New singers are always welcomed and enthusiastic singers are encouraged to join the choir.